It was a lot of work to accommodate you in my life. I'd hate to think that effort to be in vain. 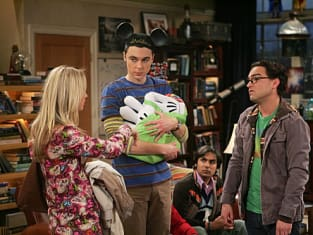 The Big Bang Theory Season 3 Episode 20: "The Spaghetti Catalyst"
Sometimes your lack of social skills astonishes me. Permalink: Sometimes your lack of social skills astonishes me.